A three-year study conducted by Louisiana State University showed that fall-applied herbicides can deliver great control of henbit in the spring – reducing its ability to compete with newly planted crops. 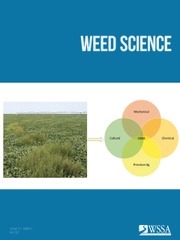 The key is to apply the chemicals during the weed’s peak emergence period of late October through early December. 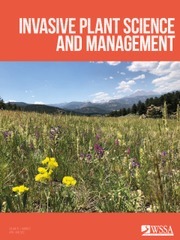 Researchers found that fall applications of paraquat plus flumioxazin, oxyfluorfen or rimsulfuron:thifensulfuron provided greater than 90% control of henbit in March. Paraquat plus S-metolachlor provided similar springtime control. 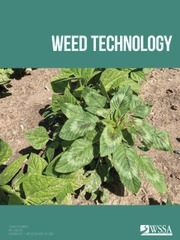 To find out more, read the article Determining Seasonal Emergence and Control Programs for Henbit (Lamium amplexicaule L.), which is available in Weed Technology Vol. 32, Issue 6. This entry was posted in Featured Articles.